Welcome to Highcliffe in Dorset - or Highcliffe on Sea to give it its full name. 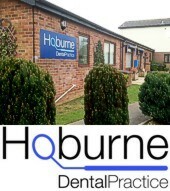 We've got it all! Award winning beaches and superb views. Walk in nature reserves, where wildlife abounds. 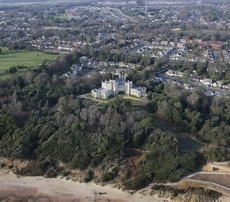 We even have a clifftop castle overlooking the beach, and are only a 5 minute drive to the New Forest. Highcliffe also has a variety of restaurants, cafes, bars, and a range of out of the ordinary shops. 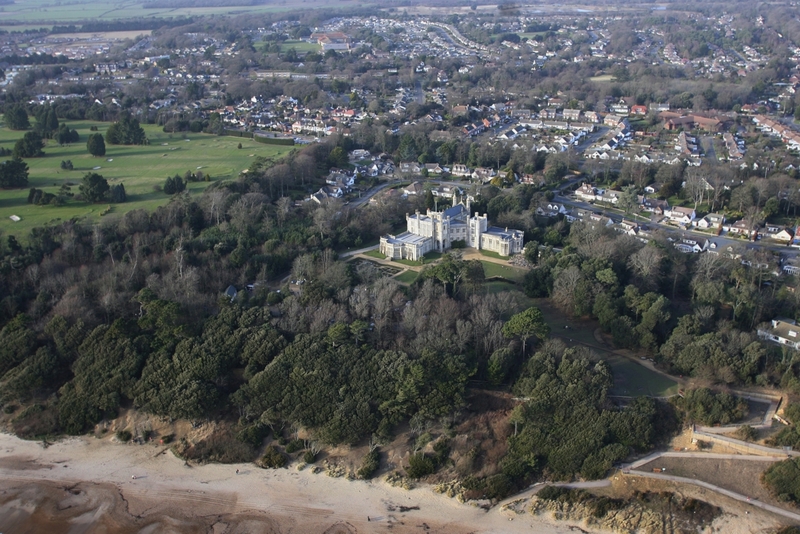 Use the various links to find out everything you want to know about Highcliffe and the surrounding area. Oh yes! We also have just about the best climate in the UK! 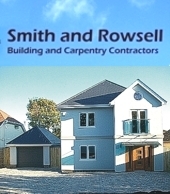 Finest quality building & carpentry. Award winning dining. Great beer. 3 Star bed & breakfast.